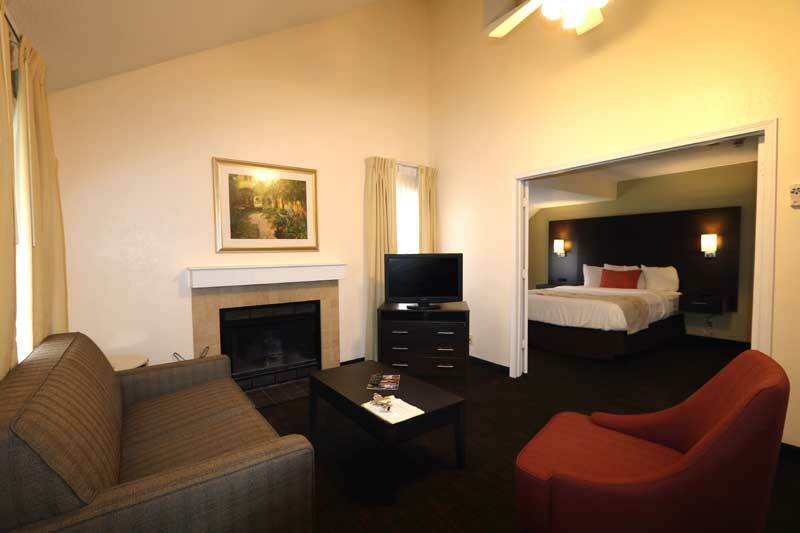 Welcome to the hospitality business website for Fairbridge Inn and Suites West Powered by Myeres.com (the "Website"). This Website is provided solely to assist customers in gathering travel information, determining the availability of lodging-related goods and services, making legitimate reservations or otherwise transacting business with Fairbridge Inn and Suites West and for no other purposes. This Website and its pages, the content and infrastructure of these pages, and the online reservation service provided on these pages and through this Website (the "service") are owned, operated and provided by Myeres.com, Inc. ("Myeres.com", "us", "we" or "our") and licensed to Fairbridge Inn and Suites West. This Website is provided for your personal, non-commercial use only, subject to the terms and conditions set out below. 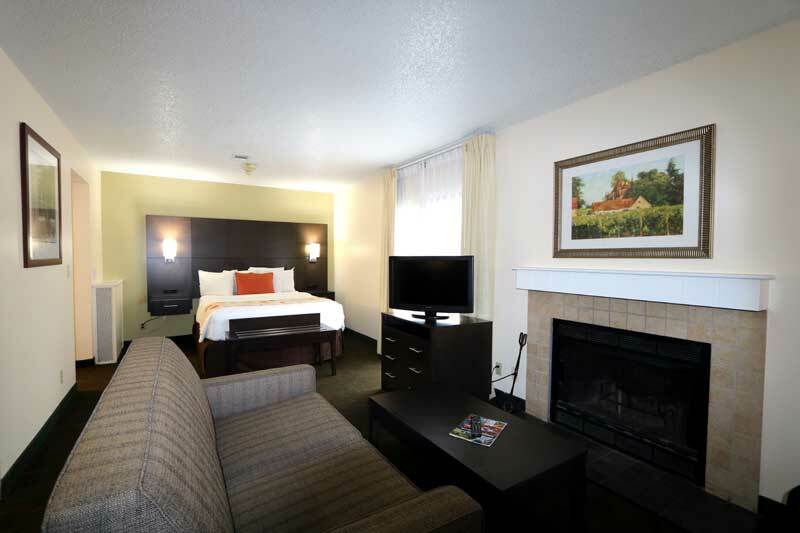 The term "you" refers to the customer visiting and searching for accommodations or engaging in business activities with Fairbridge Inn and Suites West via the Website and/or booking a reservation through us on this Website, or through our customer service agents. Through this standalone hospitality Website Powered by Myeres.com , we (Myeres.com) provide an online digital marketing and reservations platform through which Fairbridge Inn and Suites West can advertise their products and services, and through which visitors to the Website can make reservations and engage or communicate with the business. 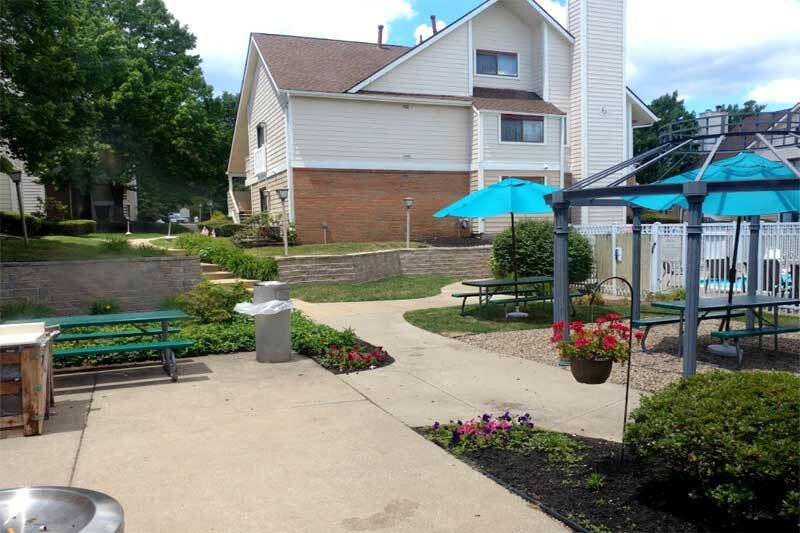 By making a reservation through Myeres.com, you enter into a direct and legally binding contractual relationship with Fairbridge Inn and Suites West. 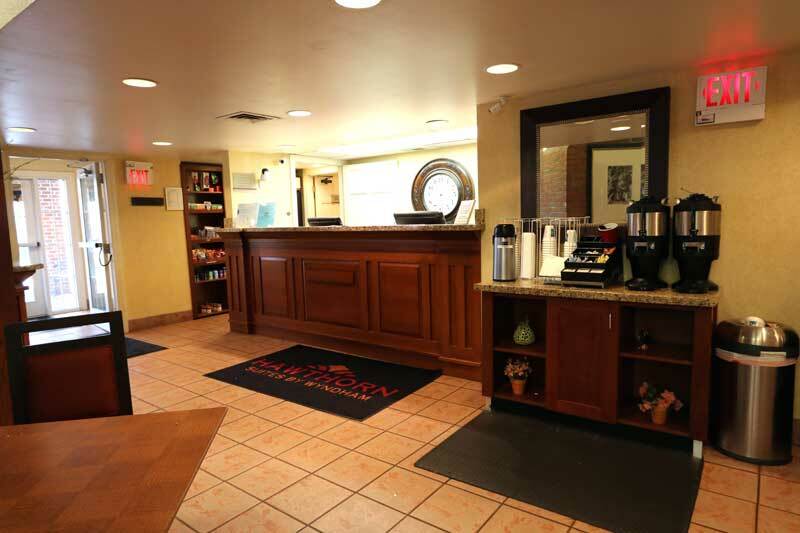 From the point at which you make your reservation, we act solely as an intermediary between you and Fairbridge Inn and Suites West, transmitting the details of your reservation to Fairbridge Inn and Suites West and sending you a confirmation email for and on behalf of the business. 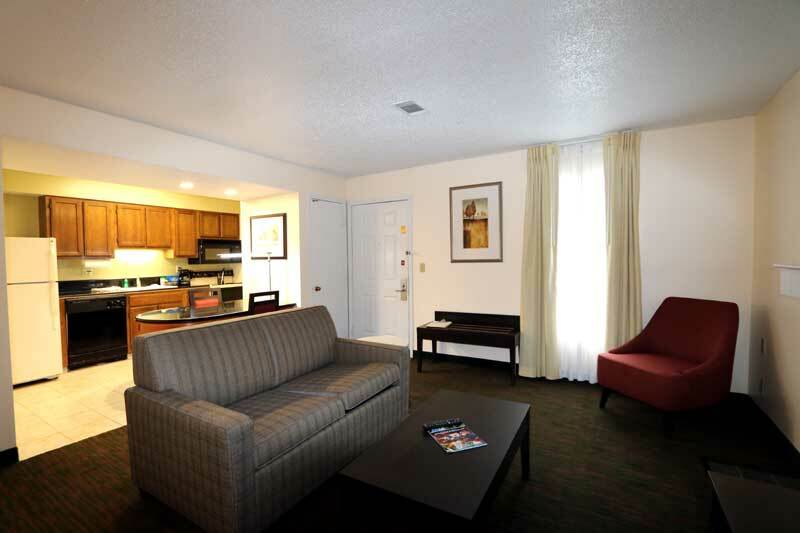 Your confirmation email is your contract between Fairbridge Inn and Suites West and yourself. 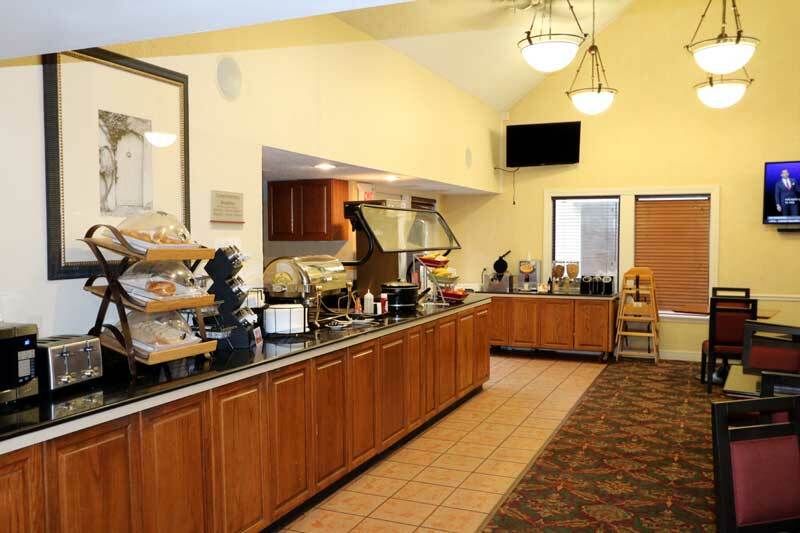 When rendering our services, the information that we disclose is based on the information provided to us by Fairbridge Inn and Suites West. 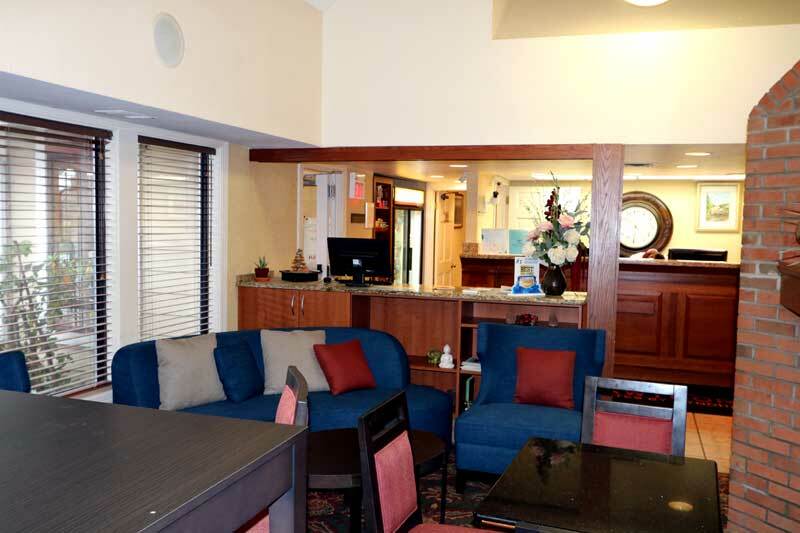 As such, Fairbridge Inn and Suites West is given access to an extranet through which they are fully responsible for updating all property and service description content, rates, availability and other information which is displayed on our Website. Although we will use reasonable skill and care in performing our services we will not verify if, and cannot guarantee that, all information is accurate, complete or correct, nor can we be held responsible for any errors including manifest and typographical errors, any interruptions whether due to any temporary and/or partial breakdown, repair, upgrade or maintenance of our Website or otherwise, inaccurate, misleading or untrue information or non-delivery of information. Fairbridge Inn and Suites West remains responsible at all times for the accuracy, completeness, and correctness of the descriptive information including the rates and availability displayed on our Website based on a contractual agreement between Fairbridge Inn and Suites West or third party data provider and Myeres.com. Myeres.com does not constitute and should not be regarded as a recommendation or endorsement of the quality, service level or rating of Fairbridge Inn and Suites West. Myeres.com does not guarantee adherence to The Americans with Disabilities Act (ADA) Title III or Website Content Accessibility Guidelines (WCAG) 2.0 on behalf of Fairbridge Inn and Suites West. Please Note: The Lowest Price Promise will be ineligible in the event that you are redirected to a third-party booking engine from Fairbridge Inn and Suites West's hospitality Website Powered by Myeres.com . Our service to customers who are looking to discover places to stay, venues to dine and be entertained is free of charge. Unlike many of our competitors, we will not charge you for our service or add any additional reservation or booking fees to the rates displayed on our site. 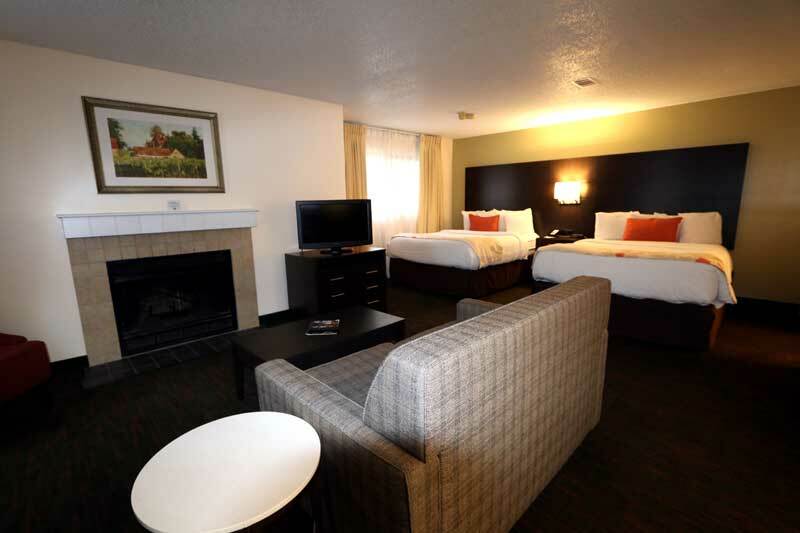 We will not charge your credit card, as you will pay Fairbridge Inn and Suites West or 3rd Party Data Provider directly for your stay or service. We are simply a search and booking platform for business with the simple goal of finding the right place for your stay, dine, or be entertained at the right price. Many partner businesses require credit card details in order to guarantee your reservation. 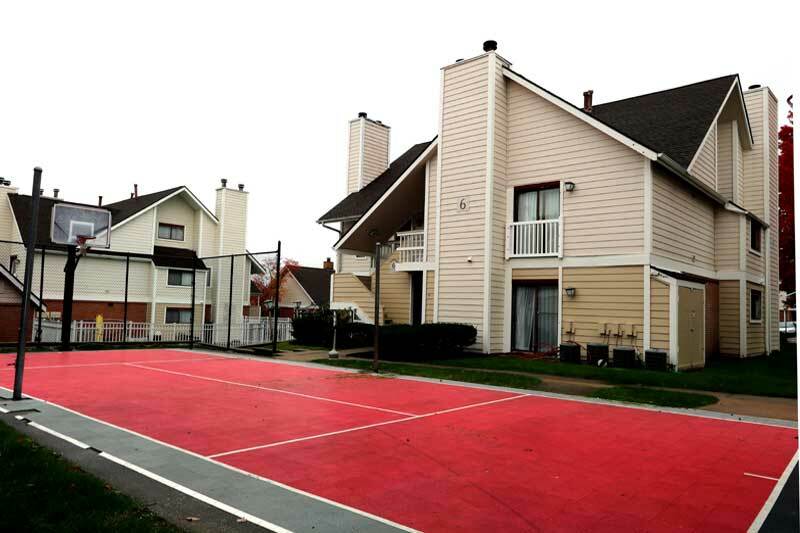 As such, we will send your credit card information directly to Fairbridge Inn and Suites West at which your booking is made and we may verify (i.e. pre-authorize) your credit card as well. In order to safeguard and encrypt your credit card information when in transit to us, we use Secure Socket Layer (SSL) and Transport Layer Security (TLS) technology provided by industry leader GoDaddy, Inc. for our services. 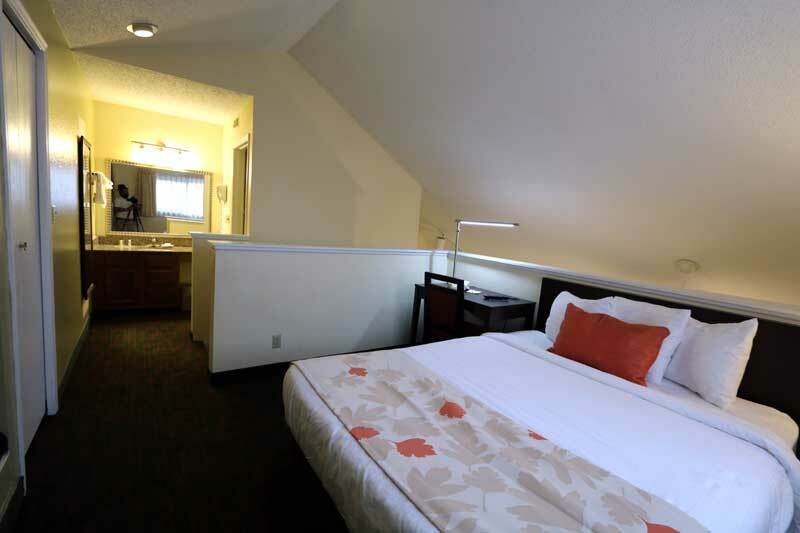 By making a reservation with Fairbridge Inn and Suites West, you accept and agree to the relevant cancellation and no-show policy of Fairbridge Inn and Suites West, and to any additional (delivery) terms and conditions of the business that may apply to your reservation or during your stay, including for services rendered and/or products offered by the business (the delivery terms and conditions of a business can be obtained from Fairbridge Inn and Suites West). 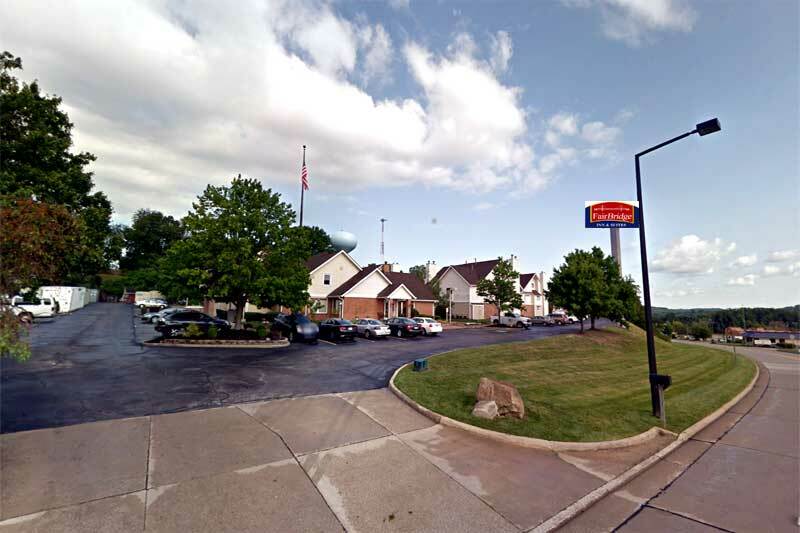 The general cancellation and no-show policy of Fairbridge Inn and Suites West are made available on our Website at the business information pages, during the reservation procedure, and in the confirmation email. 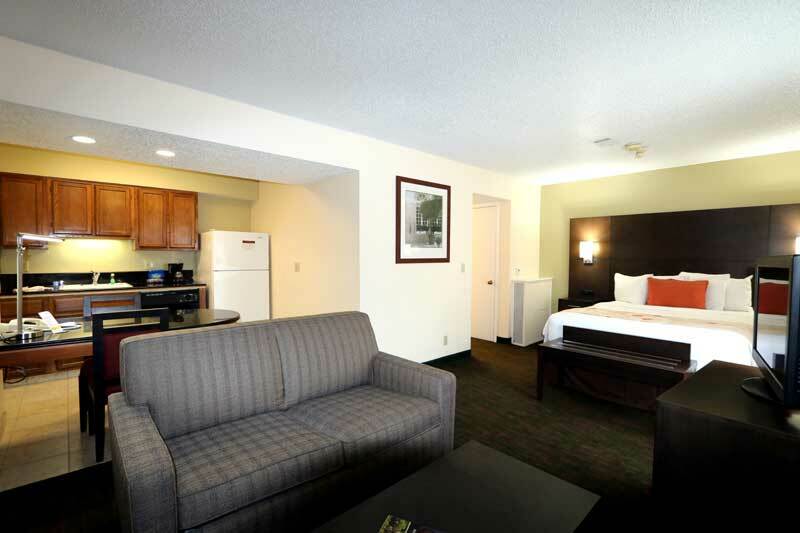 Please note that certain rates or special offers are not eligible for cancellation or change. Please check the details thoroughly for any such conditions prior to making your reservation.